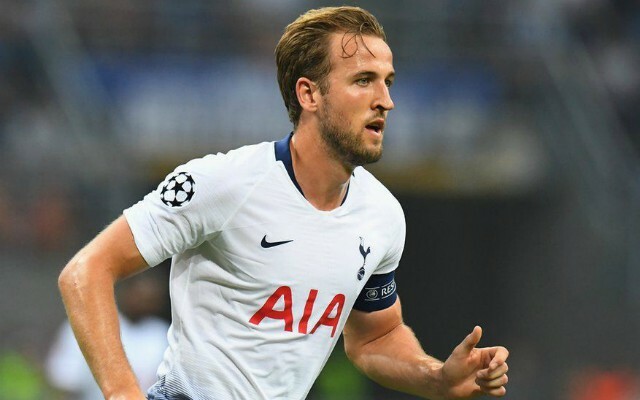 Barcelona are said to be eyeing up a move for Spurs and England forward Harry Kane, a player they view as a ‘perfect’ replacement for current main striker Luis Suarez. This is according to Diario Gol, who note that the England international’s top of the club’s list of players they want to bring in to replace the Uruguayan, and that Barca are aware that they will have to get the chequebook out if they want to bring the 25-year-old to the Nou Camp. The report also notes that Real Madrid are also keen on bringing Kane to Spain, so it looks like Barca may not have it all their own way in their pursuit of the Spurs frontman. Kane has been one of the best forwards in the world these past few years, and his goalscoring record can only be topped by a few players on the planet. During his Spurs career so far, the 25-year-old has managed to score a total of 146 goals in 223 games, a phenomenal record that almost any player would be proud to call their own. 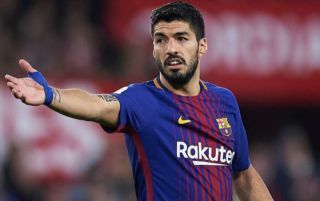 It’s clear to see that Luis Suarez has been declining in recent years, and Barca definitely need to replace him if they are to win another treble in the years to come. If Barca do end up signing Kane, him linking up with Lionel Messi, Philippe Coutinho and Co would surely get all Blaugrana fans to their feet, and that trio could be the one that sees the club lift their next Champions League title in the coming seasons.